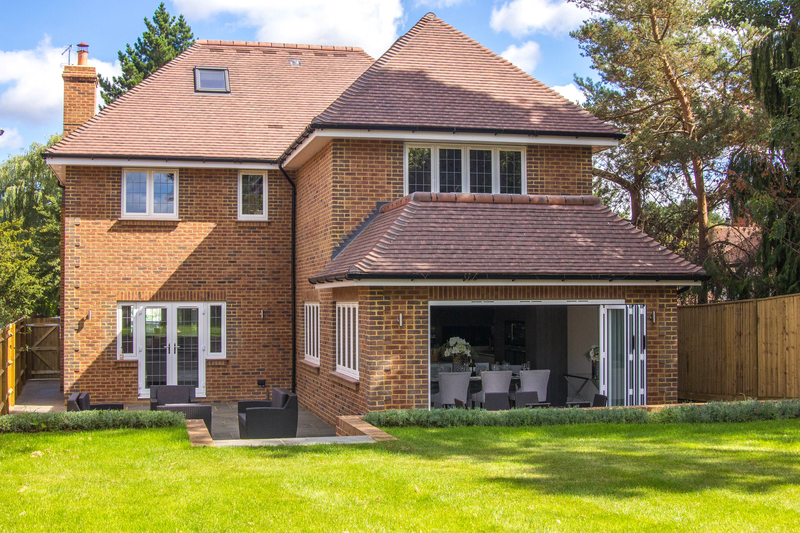 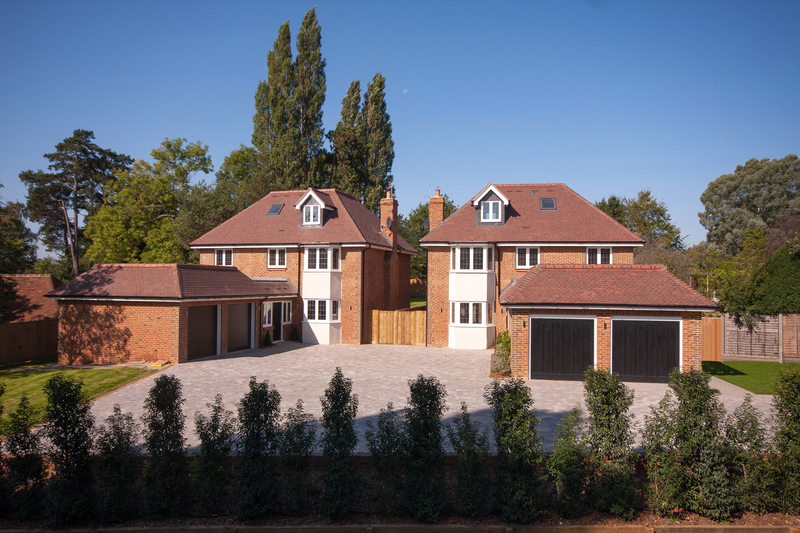 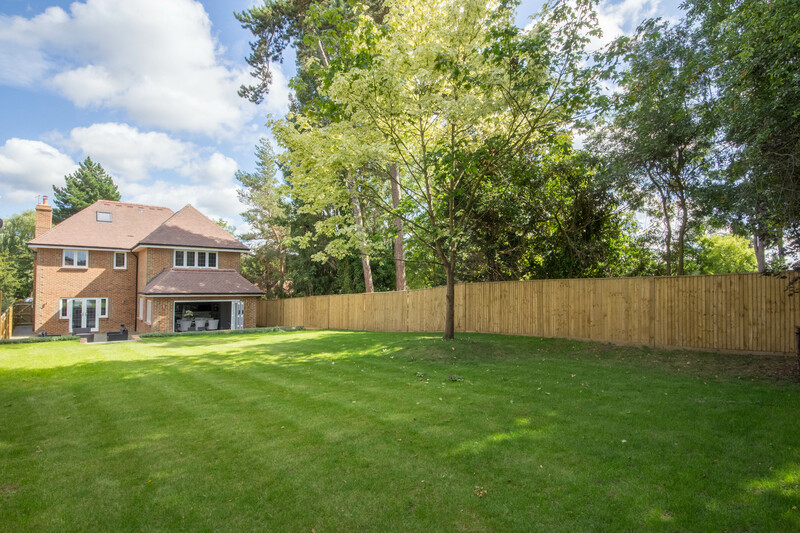 Aspen Homes are extremely proud to launch our latest luxury development of two new family homes in the idyllic village of Oxshott, Surrey. 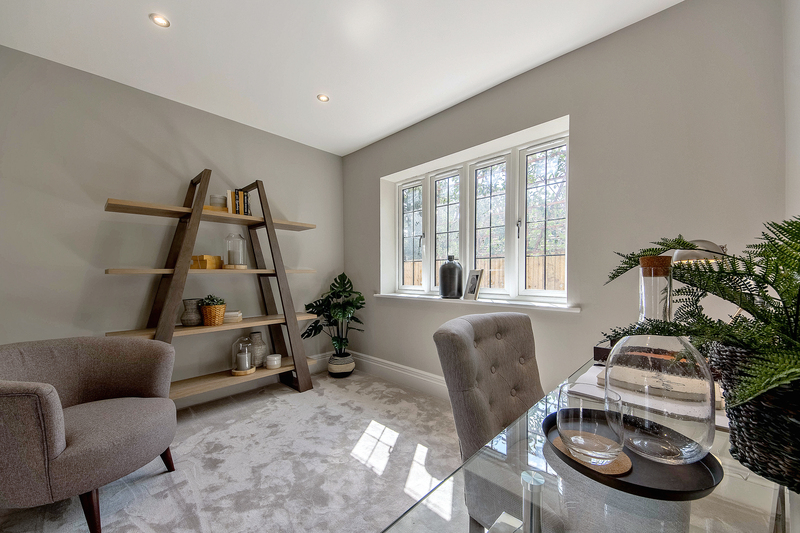 Accessed via their own private driveway, Rosemount and High Meadows both offer accommodation of just under 3500 square feet arranged over 3 floors. 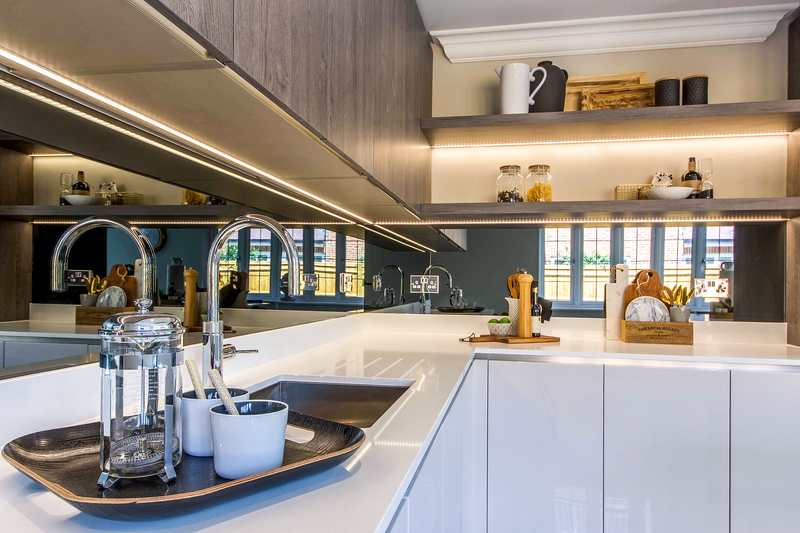 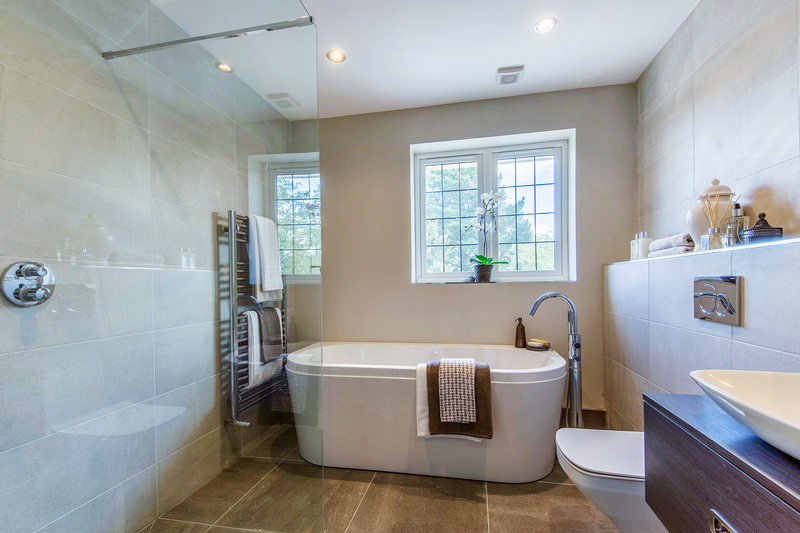 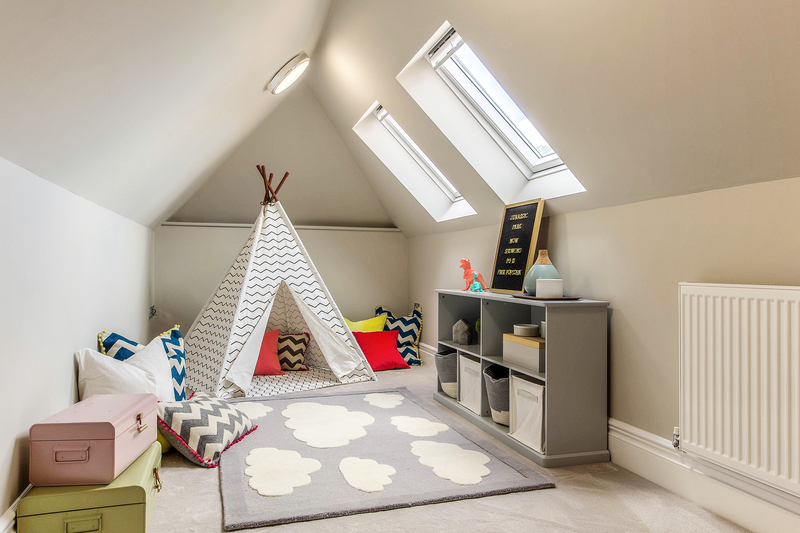 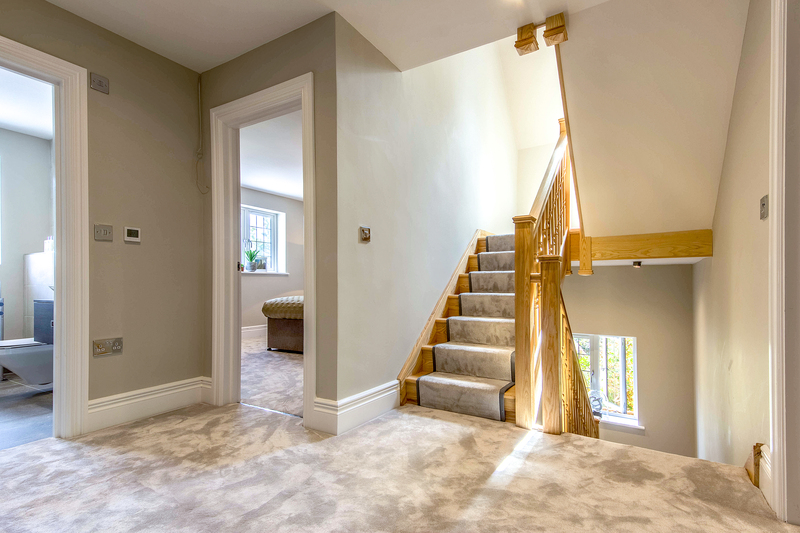 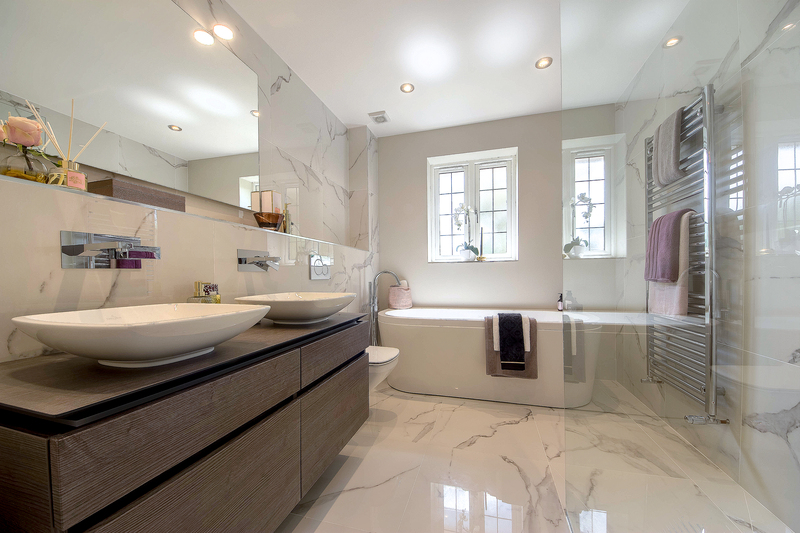 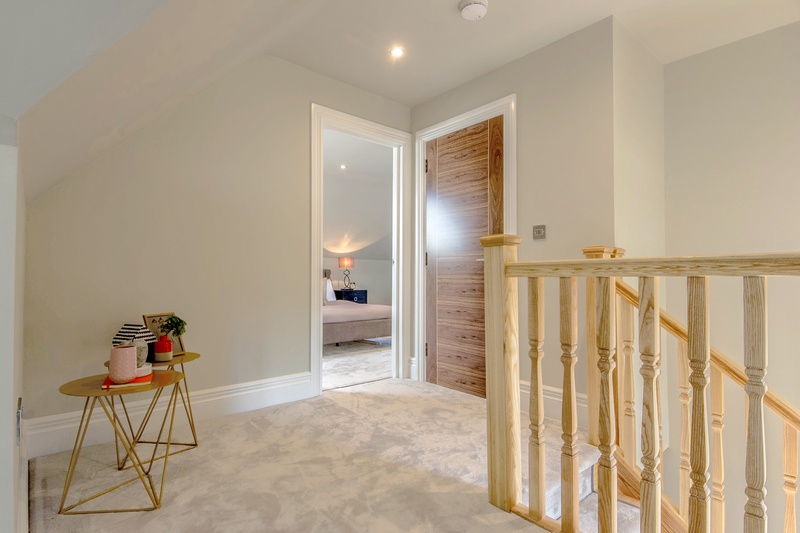 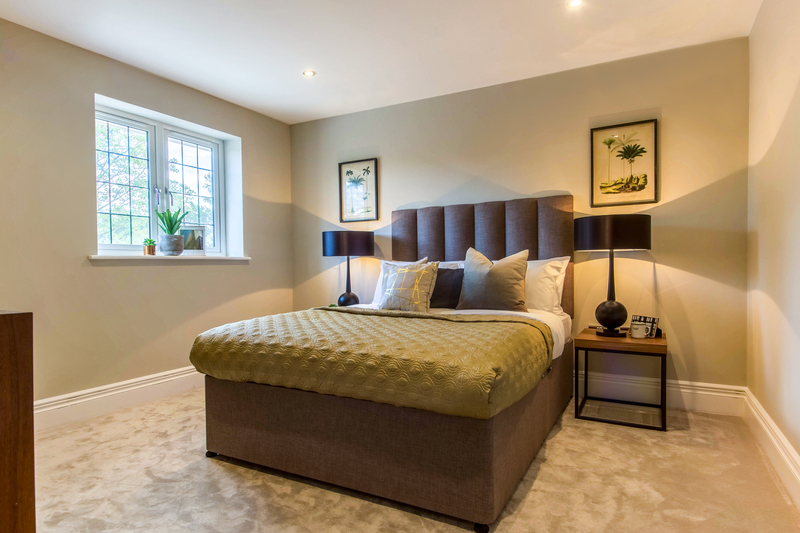 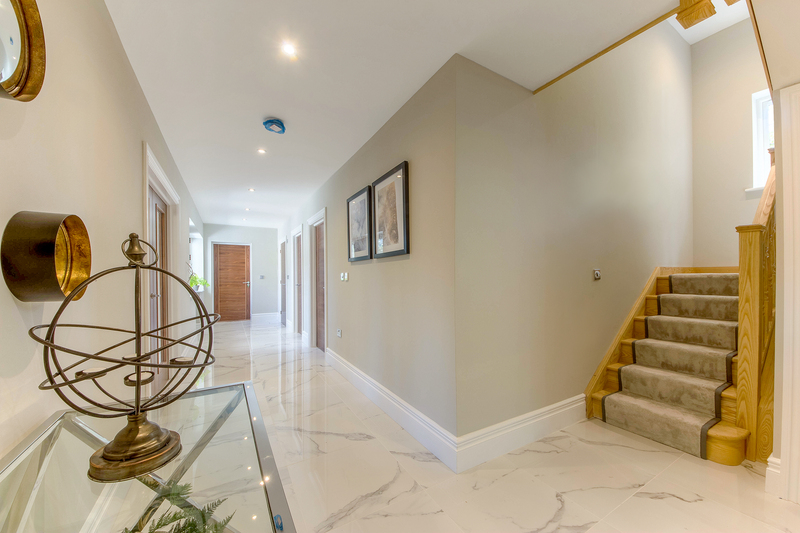 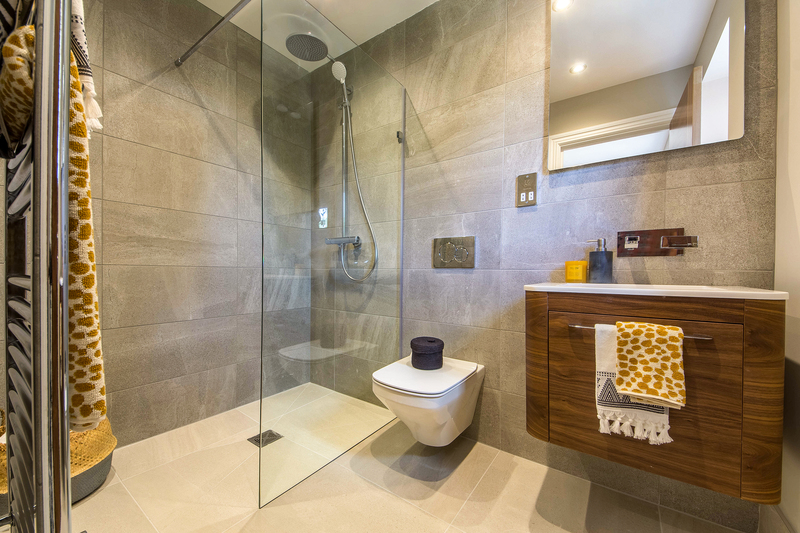 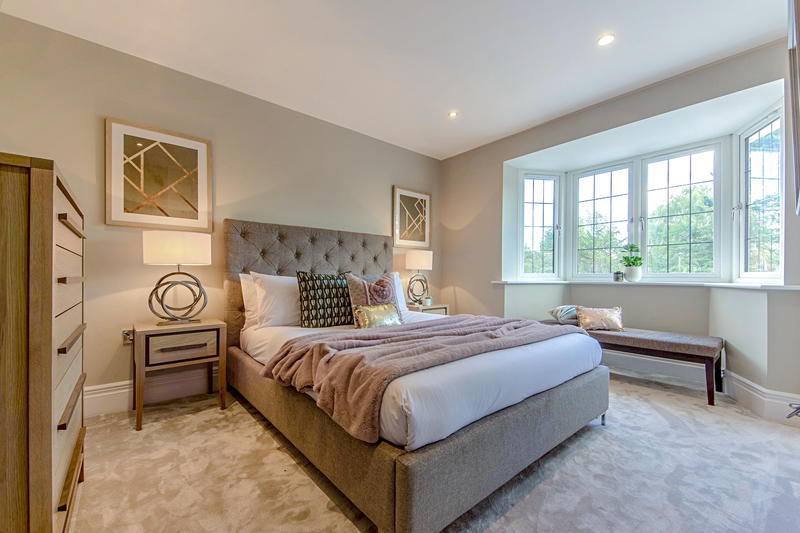 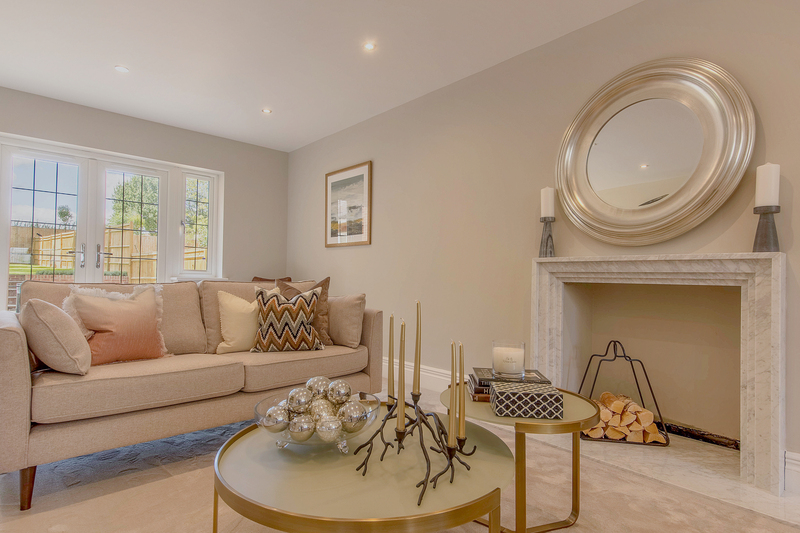 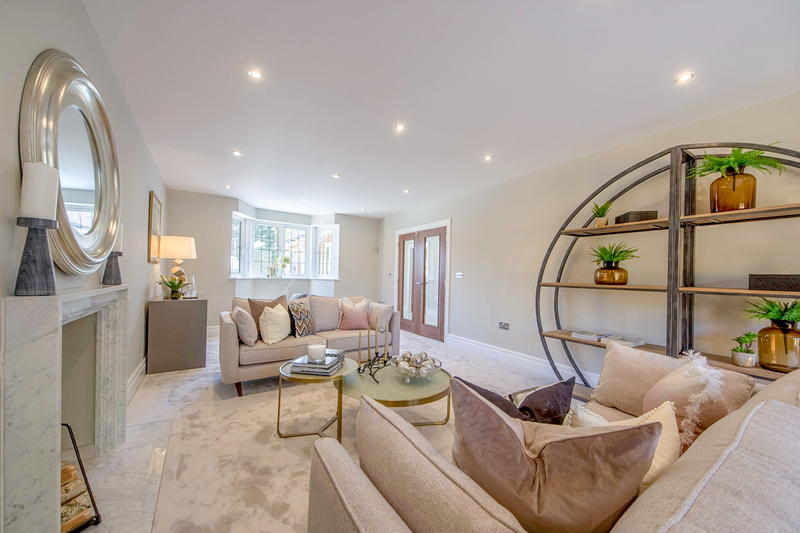 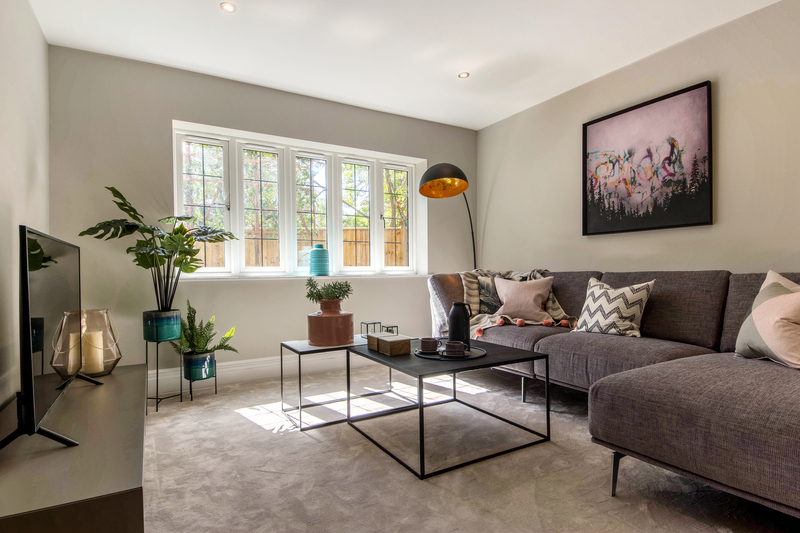 With 5 bedrooms, 3 receptions rooms, 4 bathrooms, top floor playroom and an open plan kitchen and dining area, Rosemount and High Meadows certainly offer ample space for entertainment, rest and relaxation in equal measure. 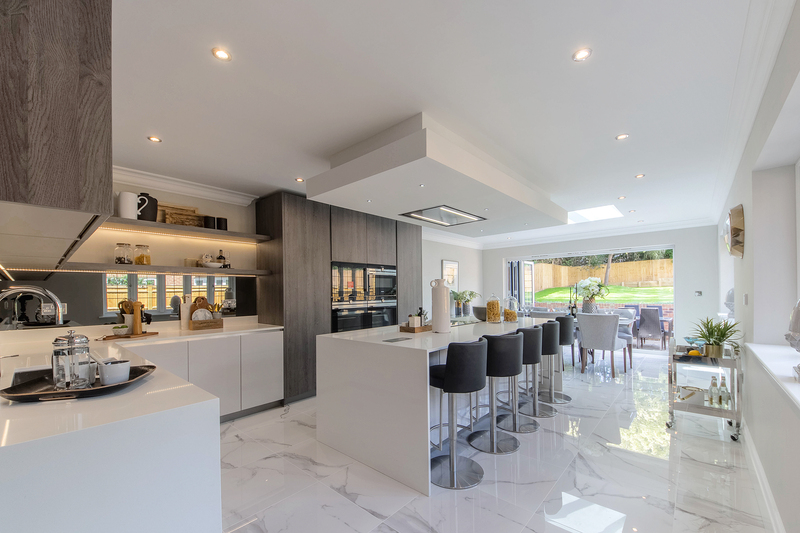 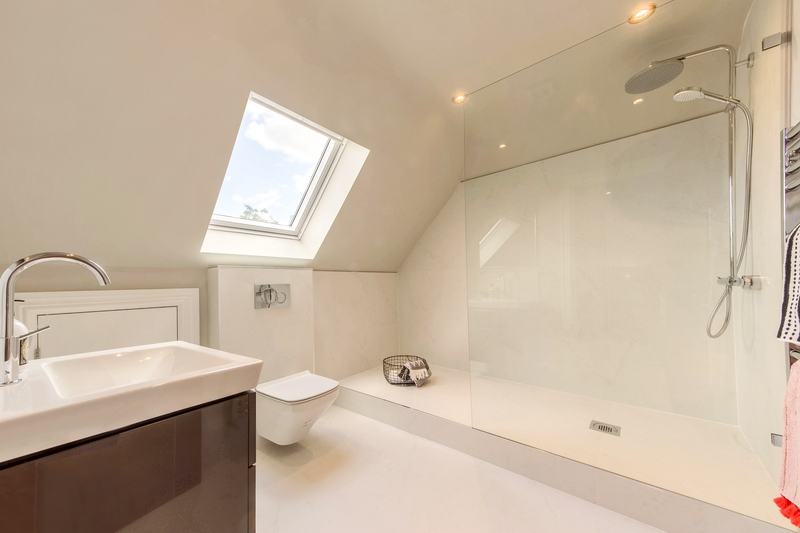 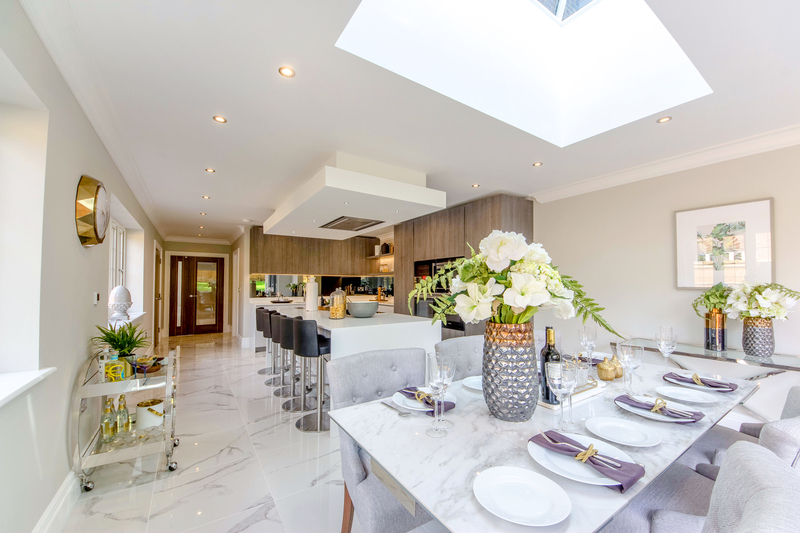 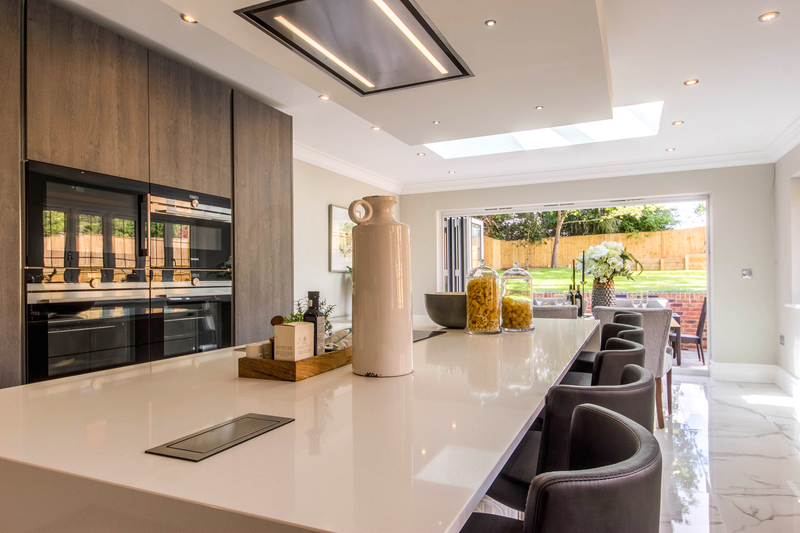 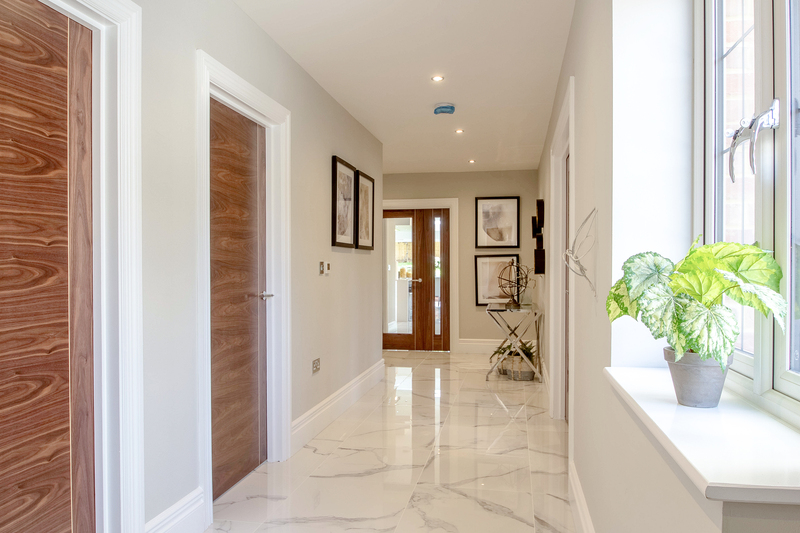 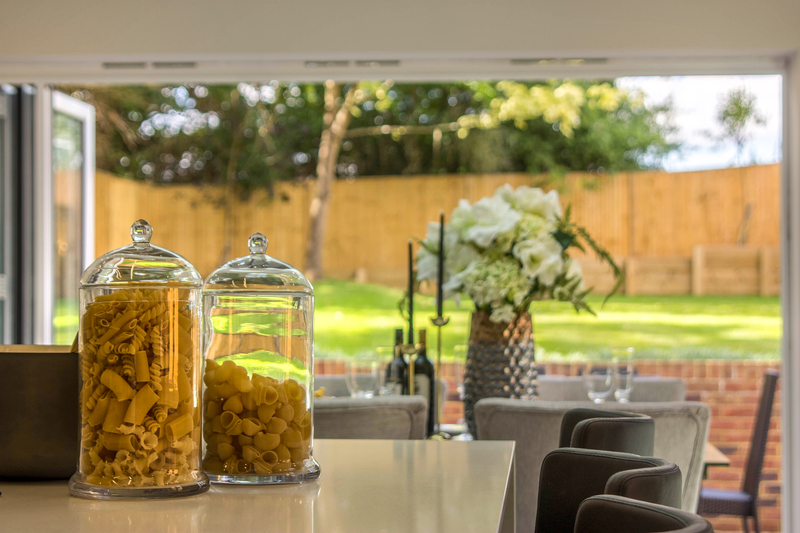 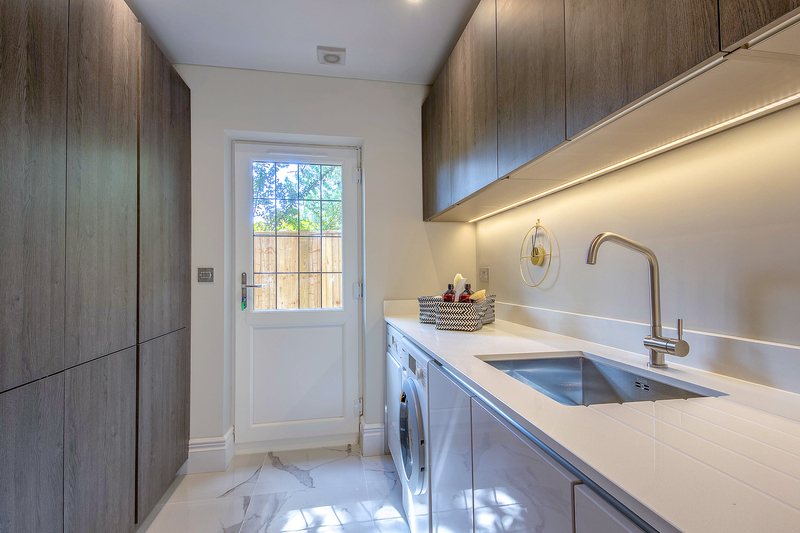 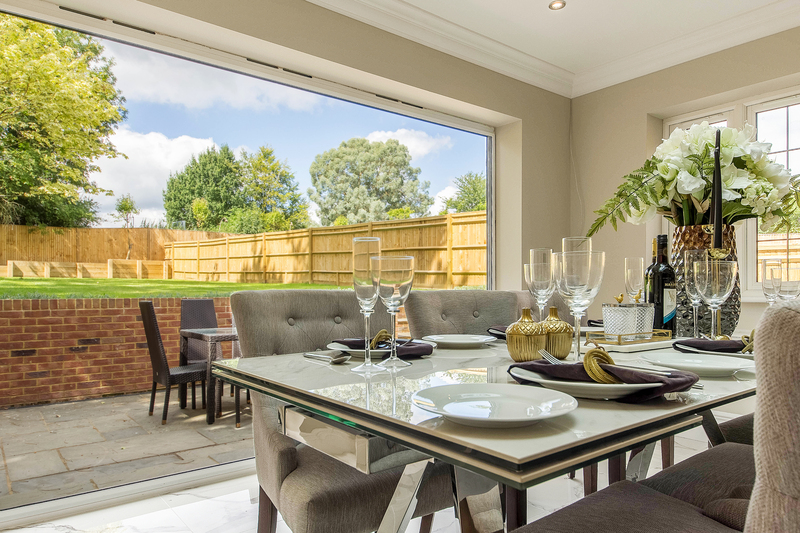 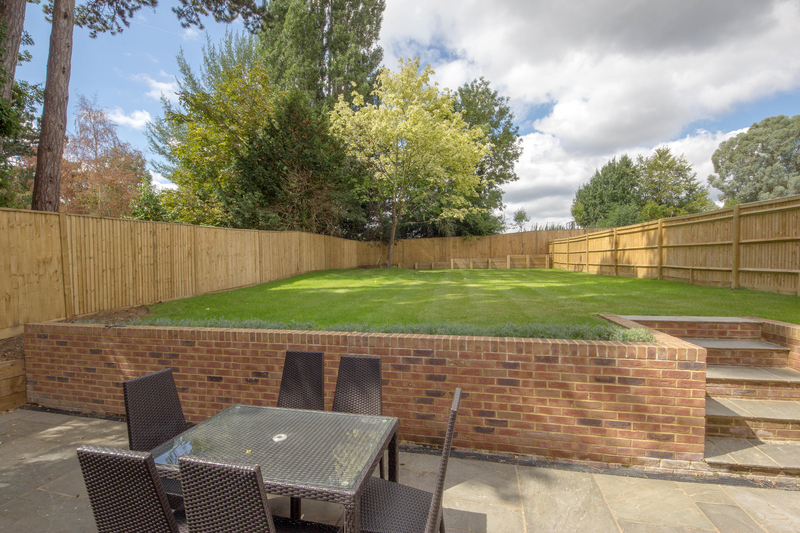 The homes also feature generous west facing landscaped gardens, accessed from an Indian sandstone paved terrace, that see plenty of sunlight from morning right through to the evening. 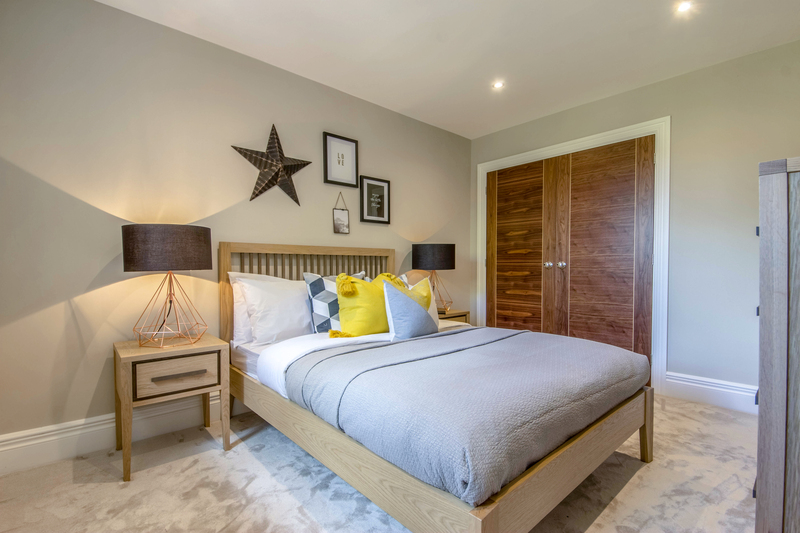 Rosemount and High Meadows have been handcrafted with the same meticulous attention to detail that Aspen Homes have become known for within the housebuilding industry. 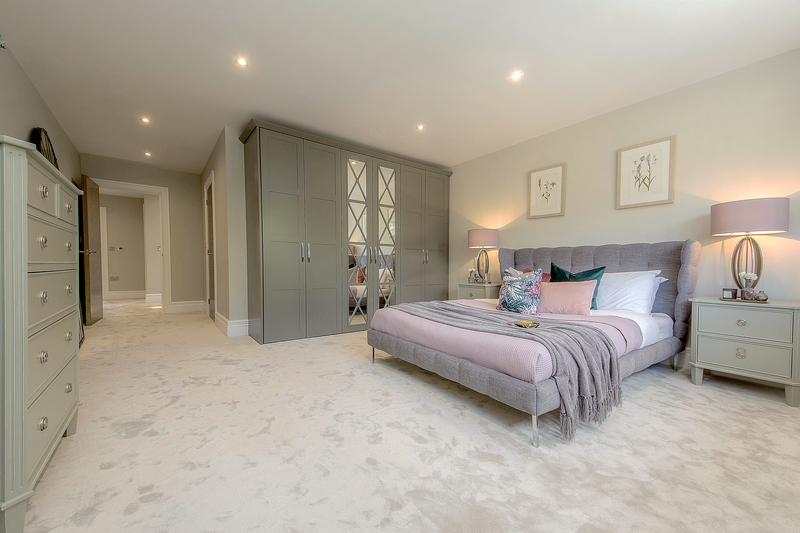 Thank you to all those who have been involved with the project or supported the Aspen Homes team throughout its process. 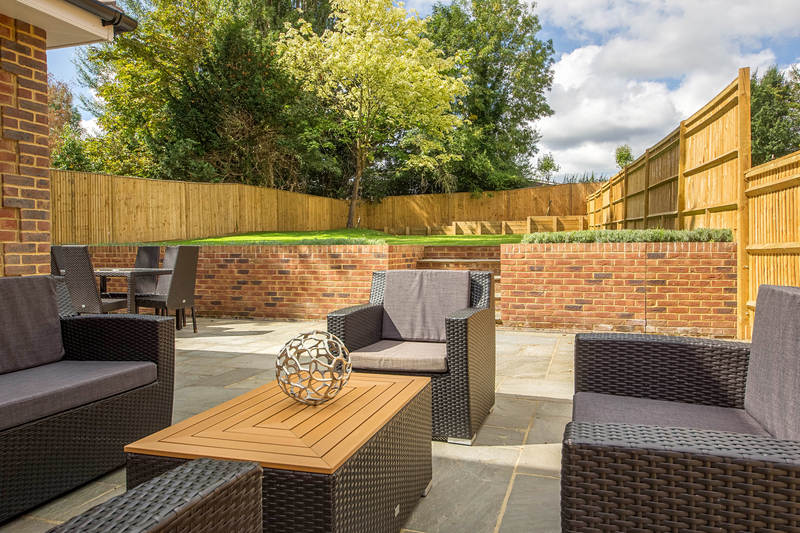 Your continued hard work and support has resulted in what you see here.